Let’s be honest, when it comes to having some good old-fashion fun, vintage racing is one of our favorite ways to spend any given weekend. 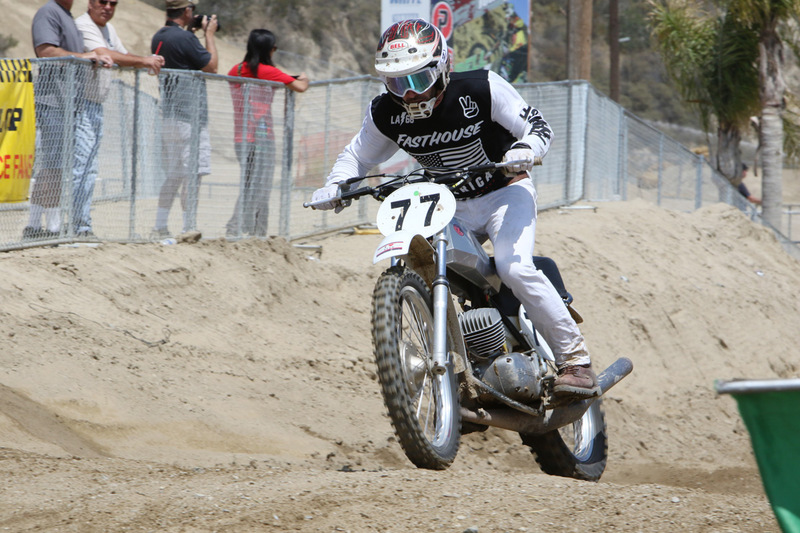 Laid back and fun, most vintage events bring out a crowd that is just looking for a good time with friends with some throttle twisting thrown in for good measure. 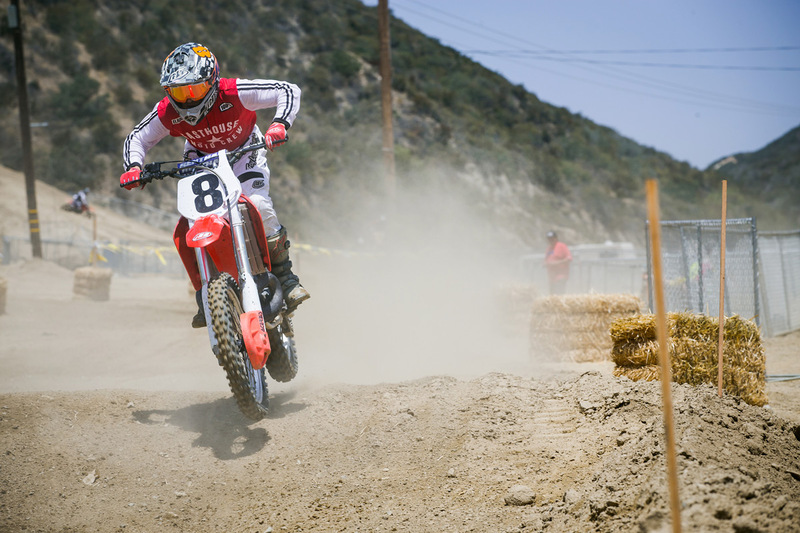 Started by former racer Scott Burnworth, the SoCal Vintage Classic has quickly grown into one of the most popular vintage racing events in Southern California. 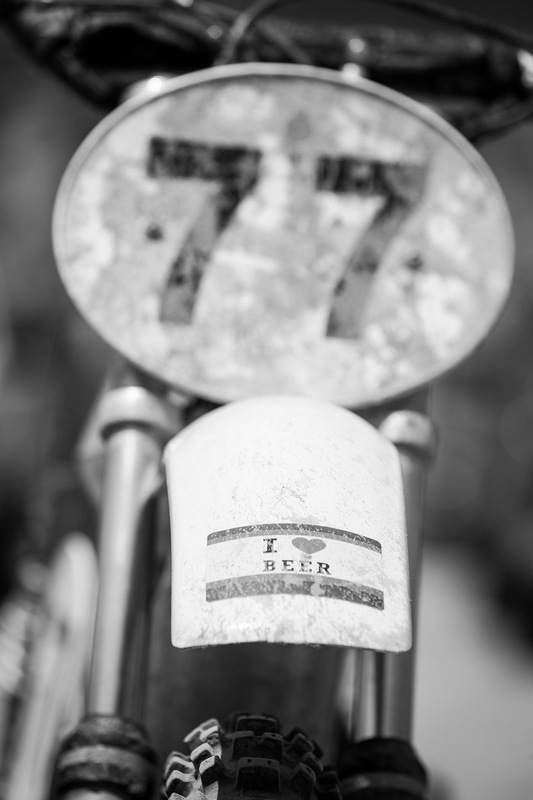 The event is also one of the best places to check out some amazing machinery, as countless rare and extremely well restored bikes line the pits. 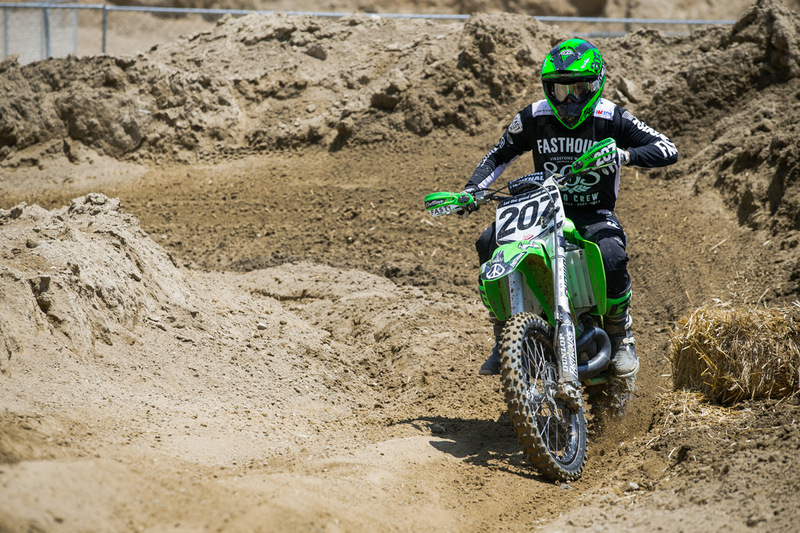 The Fasthouse crew showed up complete with Brendan Lutes’ 1972 CZ250 and Sean Collier’s KX500 that he just recently won the FMF Two-Stroke Invitational aboard at Glen Helen. 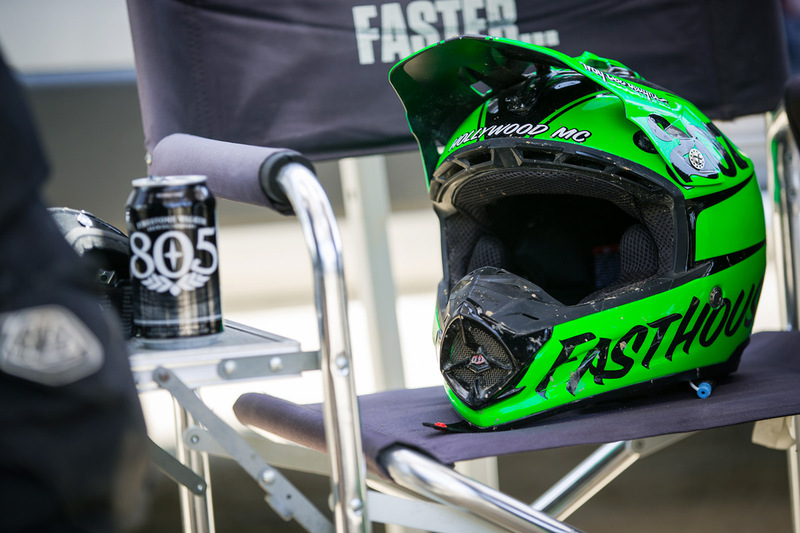 And yes, we all had a good time, racing, bench racing, and of course tossing back a few ice cold 805s. Lutes aboard his 1972 CZ250. Terry Cook raced on the REM track, which was taking place in conjunction with the Vintage Classic. 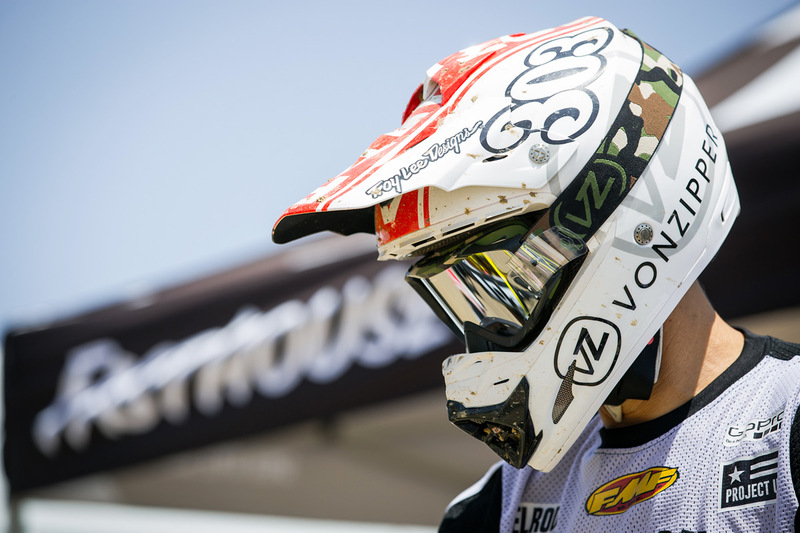 Ricky Diaz getting ready to head out for his second REM moto. 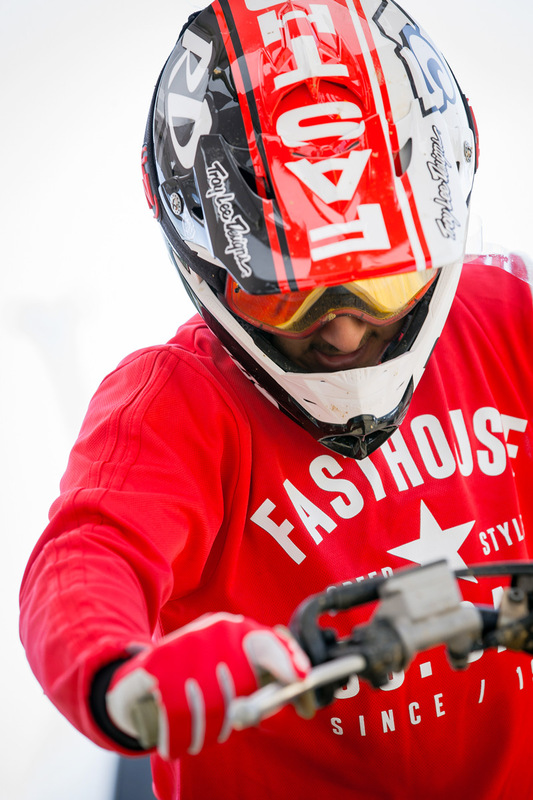 Event creator Scott Burnworth competed in numerous classes and was always at or near the front. 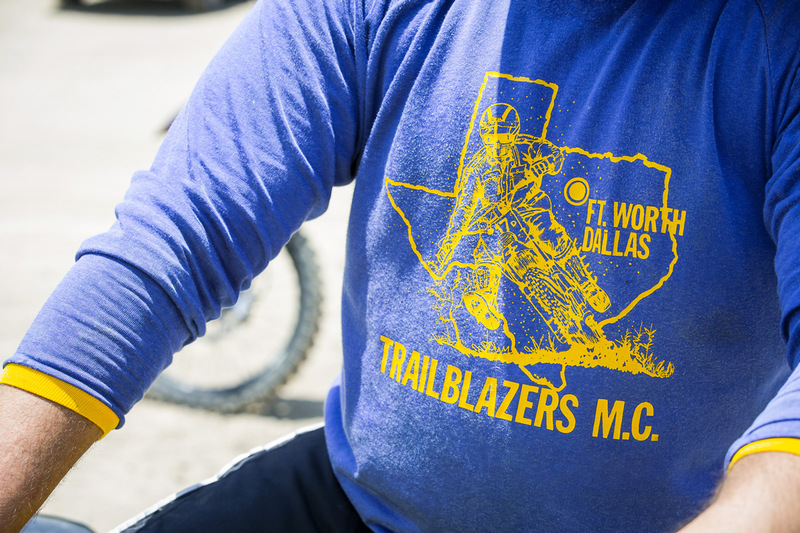 You always see some rad shirts out at vintage events. This one is owned by our buddy Zeke. 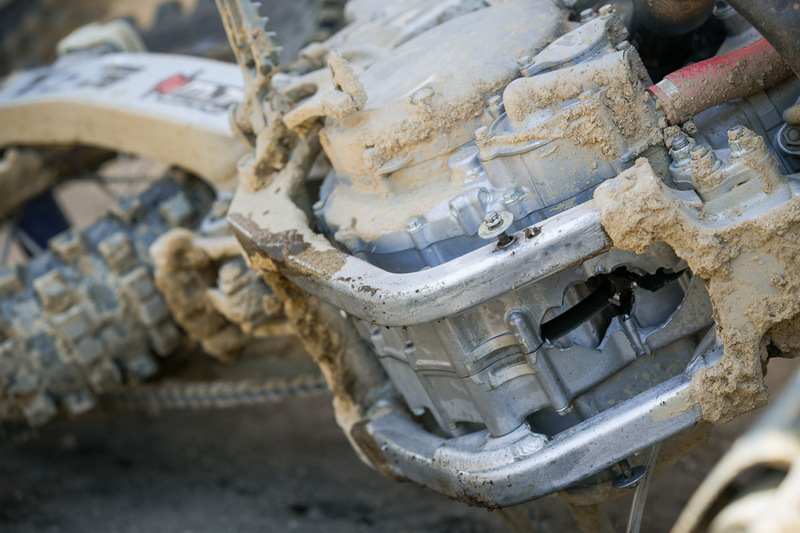 This is what happens when your bike totally grenades. Terry Cook's RM-Z450 unfortunately blew up during one of his REM motos. 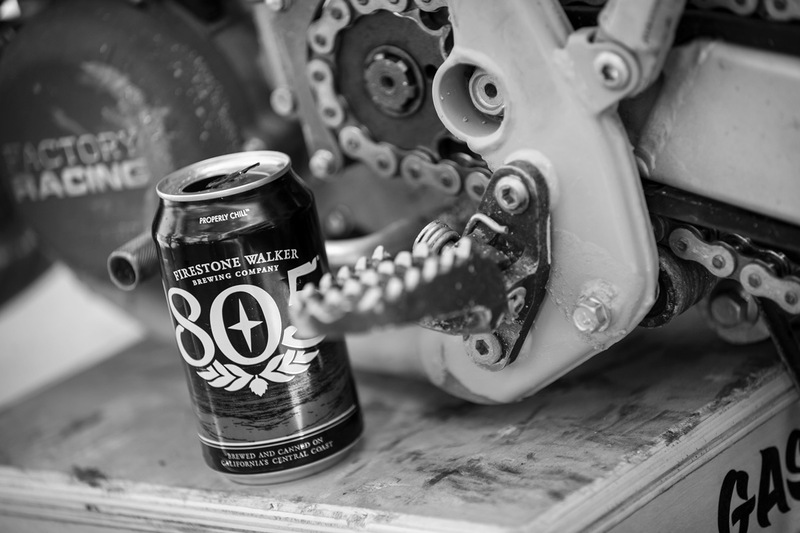 Nothing like an ice-cold 805.